Take advantage of this unique opportunity to associate your organization with the first ever disability film and cultural festival in Columbus while increasing awareness to your organization's mission and services. Through our many outreach vehicles, we help our partners build relationships with new audiences while making a difference in our community! In gratitude for every level of support, we are committed to providing a wide range of benefits and are happy to accommodate any request or idea you might have to enhance your participation in the festival. Read more >> about Sponsor ReelAbilities Columbus! Stop motion is an animation technique to make a physically manipulated object appear to move on its own. The object is moved in small increments between individually photographed frames, creating the illusion of movement when a series of frames is played in a continuous sequence. Learn the basics of stop-motion animation film making during this free, hands-on workshop led by the Itty Bitty Studio. Participants will work in small groups to develop their own short films, which will be screened for one another at the end of the workshop. All technology will be provided – all you have to bring is your creativity and enthusiasm. VSA Ohio invites central Ohio students and community youth groups to attend a FREE film screening during the ReelAbilities Columbus Disabilities Film Festival. 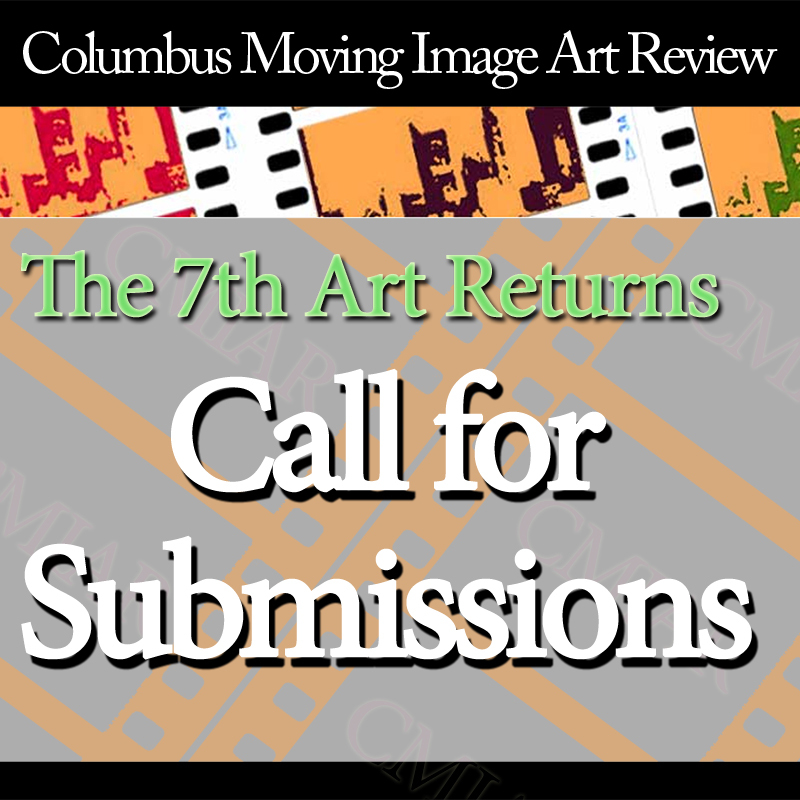 The 61st Columbus International Film + Video Festival, aka The Chris Awards is accepting entries now through July 1 for its 2013 Festival. Click here for Entry form and instructions. The 2nd annual ReelAbilities Columbus Disabilities Film Festival seeks high energy, dependable, creative, team-oriented interns. We require a commitment of at least 8 hours per week (April – July), preferably 16 hours a week (August - September); interns should expect to attend most components of the ReelAbilities Film Festival. 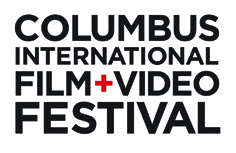 The 61st Columbus International Film + Video Festival, aka The Chris Awards is accepting entries now through July 1 for its 2013 Festival. WIN A PRIZE JUST FOR ENTERING!